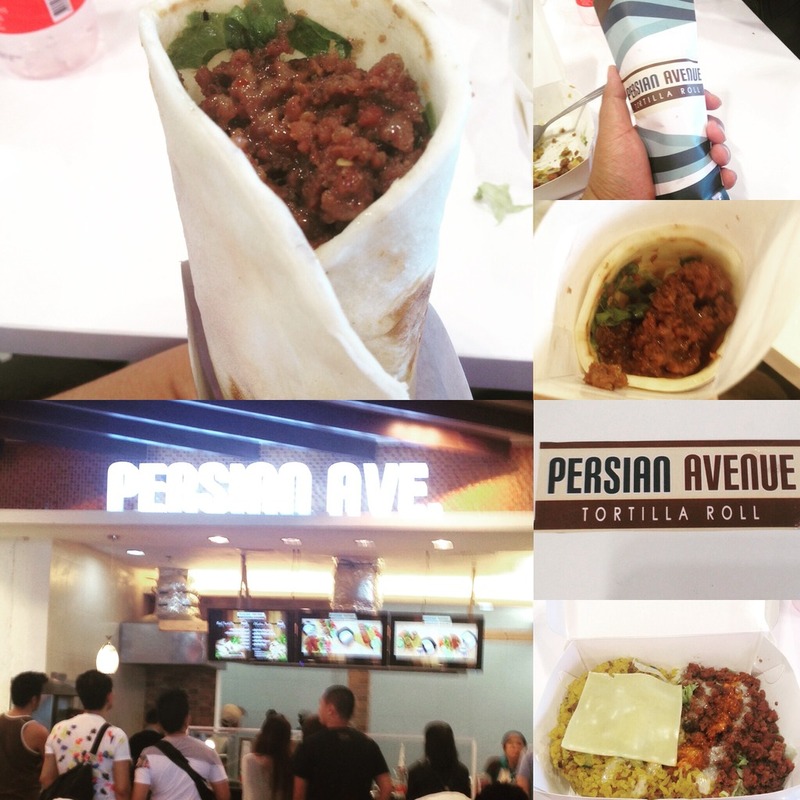 During the food tasting event at Persian Avenue in Robinsons Galleria Cebu, we were served the beef shawarma. They call them tortilla rolls at Persian Avenue. 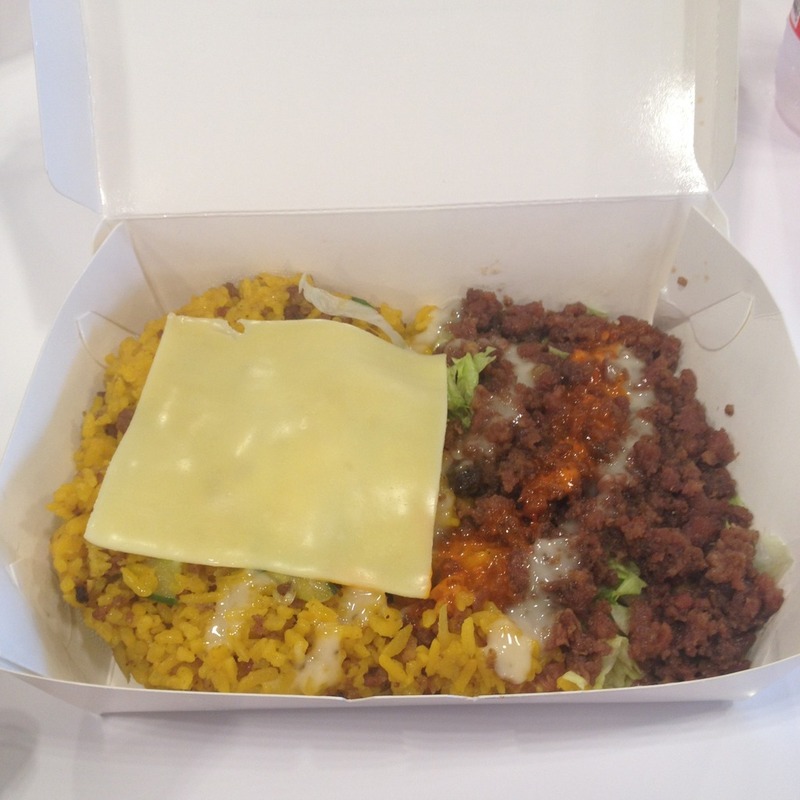 We were also served beef shawarma rice. They called this by another name too which I can't remember. Too bad they ran out chicken pesto tortilla rolls. Paolo sat down with us as we chomped down on the food. Most of the bloggers present noticed that the flavor of the food was somehow sweet. So we asked whether it was meant to really be sweet. Paolo says it was not, but that probably its the freshness of the ingredients that makes it sweet. He goes on to mention that everything at Persian Avenue is made fresh everyday. That includes the making of the sauces and the cooking of the beef. This is why the beef on the tortilla rolls and the shawarma rice is so tender. 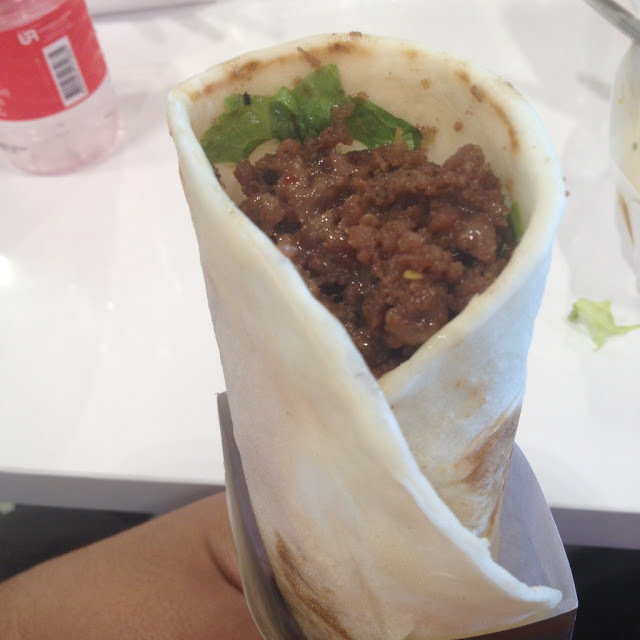 It also does not have the usual strong beef smell usually associated with shawarma. Persian Avenue now has a total of 14 branches around the Philippines. They have stores at the Marquee Mall Ayala in Angeles City, Pampanga, SM City Clark in Pampanga, SM City Pampanga, SM Savemore Apalit in Pampanga, Mandaluyong City, and Robinsons Galleria Cebu. 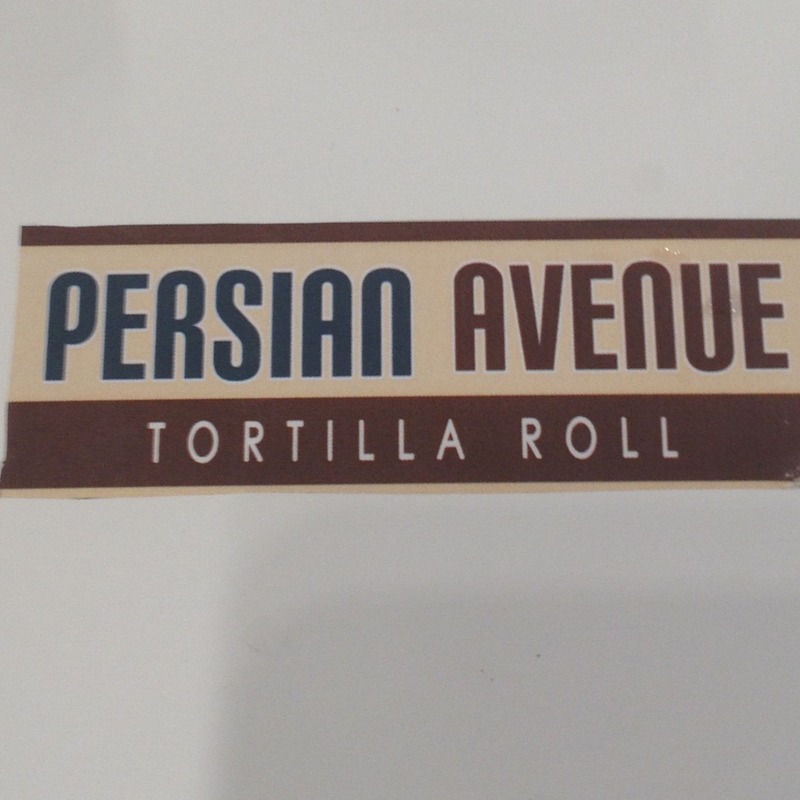 You can connect with Persian Avenue on their social media accounts at Facebook and Instagram (@persianavenue). Have you tried the tortilla rolls at Persian Avenue? Let us know your thoughts in the comments section below.